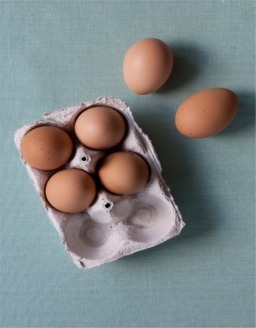 Take2Eggs has been created to provide Home Economist support on a consultancy basis to the Food and Drink Industry. We are 2 creative, food loving, Home Economists who understand the needs and expectations of the consumer, we can work with you to release the full potential of your brand. With over 25 years combined experience of working with food Take2Eggs is able to offer an extensive range of culinary skills and knowledge, to assist the needs of your business from idea generation through to product launch. A flexible, adaptable team, able to work together or independently we can offer food styling for photography, recipe development and copy writing, culinary support for PR & product presentations, product development and team building events.